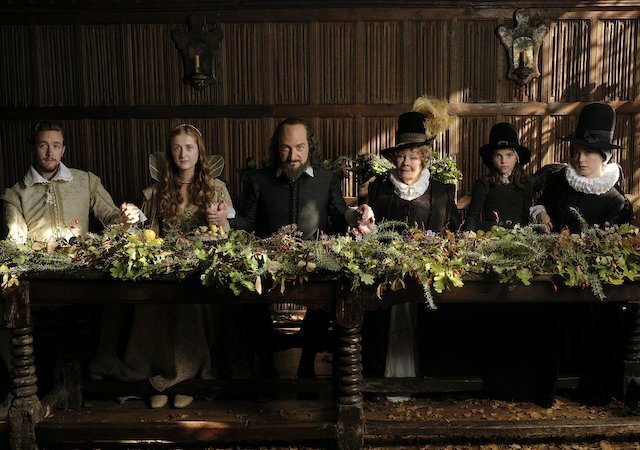 All Is True is Kenneth Branagh’s fictionalised biopic on the latest years of Shakespeare’s life. It’s not a blockbuster and it’s not a movie that will please everybody. But I loved every second of it. All Is True‘s photography is poetic and breathtaking. It’s possibly the best and most authentic portrayal of William Shakespeare because it digs deep into his heart. If you are a fan of Shakespeare’s work, this is a must see. Don’t miss it in cinemas as it has to be watched on the big screen! It’s released by Sony Pictures Classics in the UK on 8th February 2019. The plot is very thin and is about the last years in Shakespeare’s life. 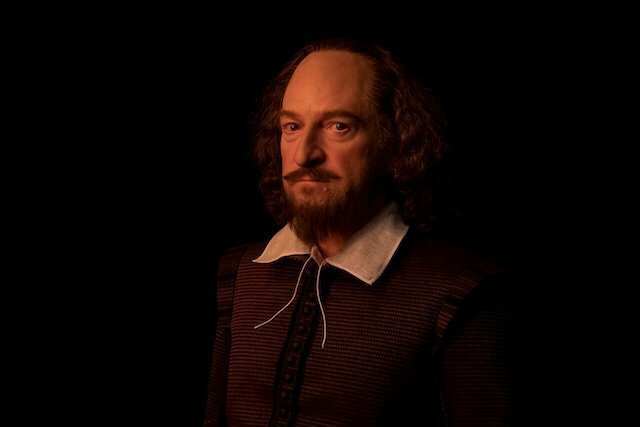 After the Globe theatre burns to the ground, he leaves London and retires to his birth town Stratford Upon Avon back with his older and illiterate wife Anne and his two daughters. He will never write another play. He often bickers with Anne (played by a great Judi Dench), who enjoys his company despite his erratic behaviour at times. She feels inadequate compared to his genius. Shakespeare tries to reacquaint himself with his two adult daughters, Judith (Kathryn Wilder) and Susanna (Lydia Wilson) who have their own personal issues to figure out. Shakespeare’s demons linked to the sudden death of his young son Hamnet (Sam Ellis) while he was off in the big city, resurface now that he’s back so he spends a lot of time in the garden outside the family house to create a tribute to him. 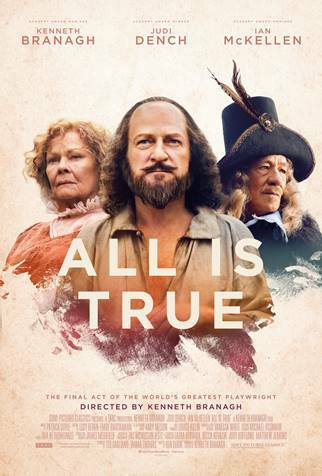 Kenneth Branagh’s All Is True is pure poetry and a movie that defines Shakespeare as he truly was, with his emotions and feelings towards life like no other film has ever done before. Branagh’s performance is very convincing and I dare say superb. The very first scene shows the poet and playwright’s sense of despair as the Globe Theatre burns to the ground in front of him, and with that fire, his livelihood also goes up in flames. The real story is that a stage cannon had misfired during the debut performance of Henry VIII (also known as All Is True), setting up a blaze that ended Shakespeare’s career. Every scene is like an evocative still photography capturing the Bard’s beautiful lifetime work brilliantly. 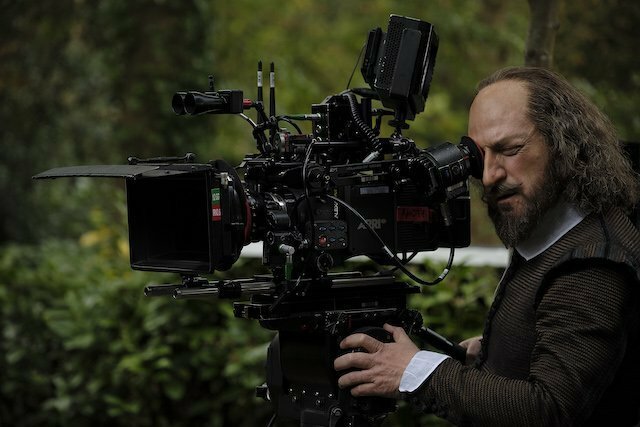 Shakespeare returns to Stratford in order to fill the void he’s left behind. While he was considered a legend in his time, he was almost like a ghost figure in his own home where his wife relegated him to the guest bedroom and his single daughter had resentments towards him because she did not have the chance to study. The movie is very slow and the story is thin because it’s all about the painting-like and candlelight photography shots and the poetry. While watching it, I had the feeling that Branagh wanted to make this film for himself to enjoy embodying the Bard exploring the ‘geography of the soul’. I am glad he did. 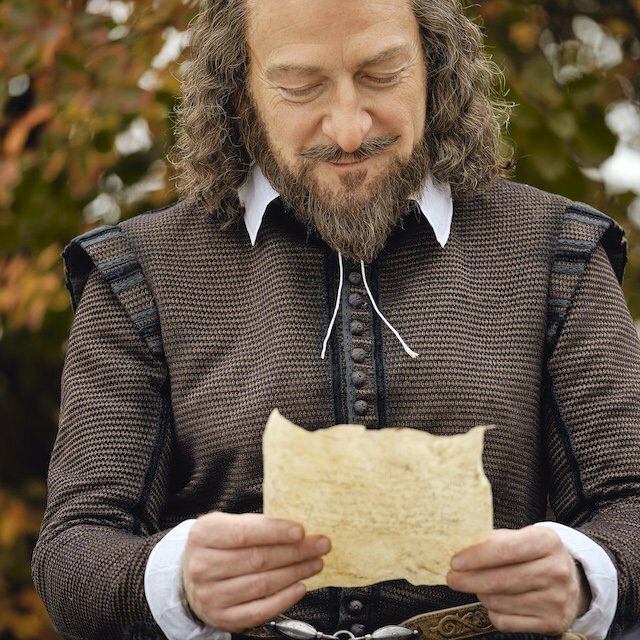 Writer Ben Elton has cleverly adapted Shakespeare’s language to make it sound like a more modern version of the vernacular that he would have used in his plays. Ian McKellan’s cameo as the Earl of Southampton riding through Stratford to pay his respects to the Bard represents the divide and absurd class system at the time. Even a commoner of Shakespeare’s talent could have never hoped to reach the aristocratic high status. 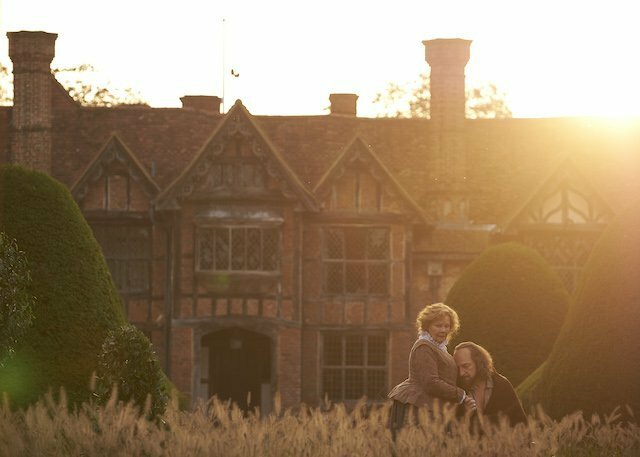 Overall despite its slow pace, All is true is a magnificent self indulging movie that will delight all Shakespeare lovers like myself. This entry was posted on Friday, February 1st, 2019 at 5:24 pm and is filed under Movies. You can follow any responses to this entry through the RSS 2.0 feed. Both comments and pings are currently closed.